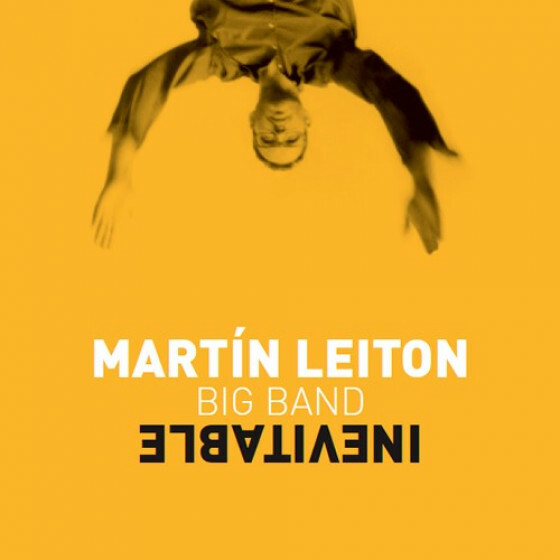 Martín Leiton, is a self-taught musician who has developed within both the jazz and Afro-American Latin Folklore. 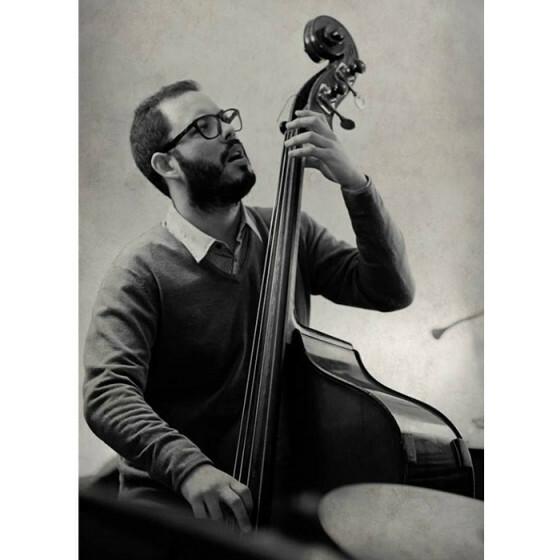 He plays several instruments, such as doublebass, electric bass, guitar and piano, in addition to working as a composer and arranger. 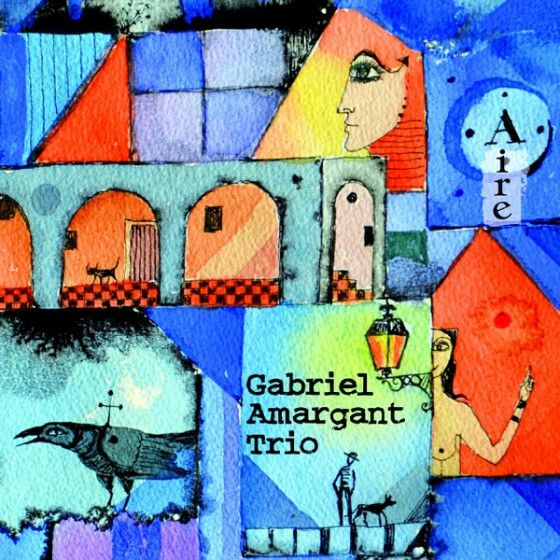 He has worked in Trio, Quartet and Big Band, released three albums as a leader: "Medium" (96k Music, 2011) and "Poetry of Sound" (Underpool, 2015) while collaborated in several works as co-leader with Gabriel Amargant, Seward, Ramon Prats and UNDr. He has played as a session musician or in formations together with Kenny Werner, Dave Kikoski, Jeff Ballard, Jorge Rossy, Perico Sambeat, Jorge Pardo, Seamus Blake, Eric Marienthal, Vicente Amigo, Chano Dominguez, Jorge Drexler, Niña Pastori, among others. In 2017 saw the light his big band album "Inevitable" (Fresh Sound New Talent), featuring the compositions, arrangements and direction of Martín Leiton, with outstanding work by Pol Omedes, Andrea Motis, Rita Payés, Joan Chamorro, Santi de la Rubia, Gabriel Amargant, Dani Pérez, Pedro Campos and Ramón Prats.